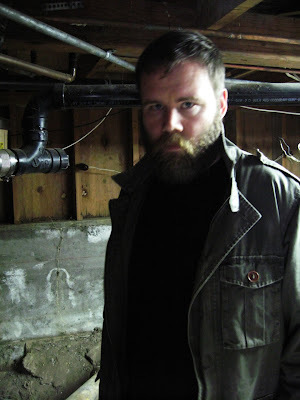 THE METAL BLOG (by Yath): Liberteer – Coz' I Wanna beeeeee ... ANARCHY! I’m not what you could call a Grindcore specialist. However, I know how to appreciate a record that grooves and that has the mighty devil-beat that turns us metalheads on. 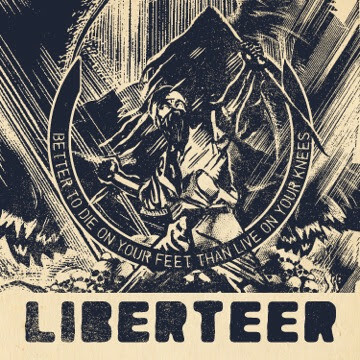 And Liberteer’s first record “Better To Die On Your Feet Than To Live On Your Knees” has got plenty of that killer groove. That’s your first record with Liberteer, and I understood you did it all by yourself? Was it something you wanted or you just didn’t find the right people at the right time? Both. Doing it myself afforded me the flexibility to slowly work on it over the span of a few years. But also, the album is very personal and I didn't know any other musicians who shared my exact views, so doing it myself was also a necessity. And is there a particular “satisfaction” when you release such a solo record? There's always a satisfaction when releasing any sort of record. I work on my own a lot so this is nothing new to me. What are the nicest things when you do such a record alone? It's great being able to abandon it all if you want. With this album I had no one else's expectations on the line. What about the bad aspects of a solitary record? That would be that I was working in a bubble and wasn't sure if what I was doing was any good. You also play in Cretin, and have been in Exhumed, The County Medical Examiners: do you only like Grindcore?? I like grindcore the most, but I also like other forms of metal. I listen to a lot of rock and indie music. I listen to some jazz. And I listen to more classical music than all the rest combined. What is your definition of Grindcore anyway? That's pretty complex. I can't give you a definition because so much of what grindcore is depends on historical context, production sound, common perception, and so on. Sorry for the disappointing answer. I love the banjo and the orchestral elements on the record. Did you just wake up someday and think “I’m gonna play banjo on a grindcore record”? Yes, pretty much! I actually heard these interesting combinations in my head years ago. I'm not sure where I got the inspiration for that. I knew there would have to be some interesting instrumental choices in order to keep the album from stagnating and becoming too fatiguing. That was the idea. I wanted the album to feel very different and one way was to make it one long song. I was more interested in the album as art, instead of just an assemblage of singles. But I knew doing that would be hard on the ears. 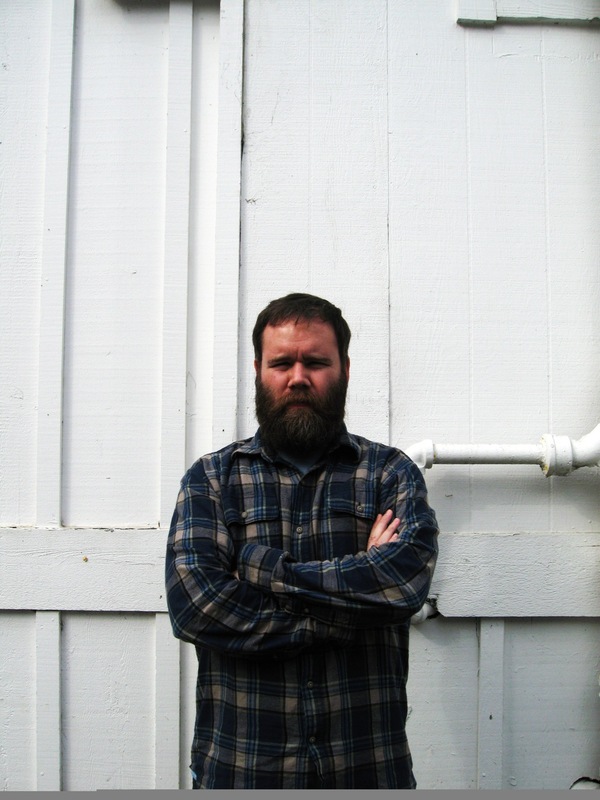 Grindcore seems to need those song breaks, to make songs short and digestible. Psychologically it allows us to disconnect, to even turn the album off at a certain resting point. That's why I wrote the instrumental parts and spread them out. What are you musical influences? Only other grindcore bands? In general I have all sorts of metal influences, from Napalm Death to Exodus to Iron Maiden to Death, all sorts of bands. Do you think that Grindcore needs to be either “fun” or “political”? Not at all. I think it's great that grindcore has a long history of protest themes, but grind can also be fun, it can be disgusting, it can be anything. Liberteer’s message is pretty obvious when you listen to the lyrics, is it a definitive element of the project? The theme is inseparable from the music. Without the politics, I have no interest in making the music for this project. Meanwhile I have other musical projects that don't have a theme or lyrics, only music. It depends on each project. And how would you sum up the concept behind “Better Die On Your Feet That Live On Your Knees”? The lyrical concept is anarchism, in a most broad and general sense. It advocates a society without a state and without capitalism. It imagines a society based on equality. Do you think that music can really change things, or society? In a way; yes. I think musical movements can have an effect on society. Look at rock and roll in the '50s. Be bop in the '40s. Music is a huge part of our zeitgeist. But as for politically focused messages in music, I don't think the change is very noticeable. I think I'm lucky if even one listener grows curious about Liberteer's theme and looks into anarchism with an open mind. Do you have any “idols” other than musicians? People that made history and that inspire you? There are too many to name. Besides the obvious courageous political figures that Liberteer quotes, I like many artists and painters. Most of my heroes are writers, however. Kafka, Beckett, Dostoevsky, Checkov, Camus, the list goes on and on. The very symbolic Megaupload.com shutdown echoed all over the world. Do you think we need to forbid filesharing to preserve the artists? Or do we need to invent a whole new system? I think none of the systems we have in capitalist societies are fair to artists. This is because capitalism is concerned about profit and unconcerned with who is exploited for that profit. I'm not too interested in the file sharing argument; beyond the minimal effect "pirates" have on corporations. Every artist is different, some are popular enough where the filesharing doesn't make much a dent, and others, like me, can lose money. Regardless, if I were to forgo a label and release an album by myself on a website for a few dollars a download, I would be paying an ISP money for bandwidth and storage to do so. Everyone gets their cut. In a society I'd like to live in, there wouldn't be corporations taking a majority of the cut. And are you going to tour with Liberteer and have you hired a line-up? No. There's a possibility of getting other musicians but it isn't likely. Maybe with my other band Cretin, after we put out our new album. Thanks to Matt and to Frank for making this interview possible!